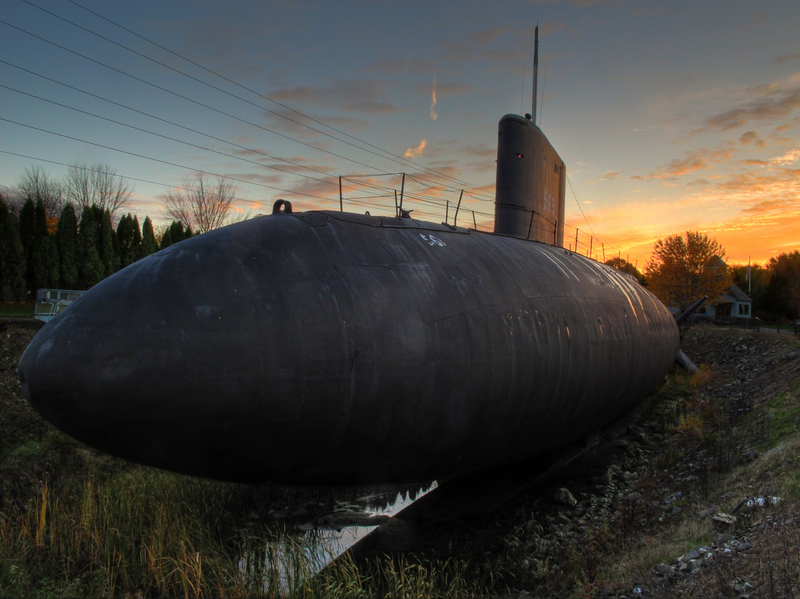 Did you know the Kentucky State Legislature once brought up the idea of buying a submarine? OK, to be fair, it was a non-binding resolution which means the state didn't actually have to do it, even if the resolution passed. Anyway, I now present to you Kentucky HR 256, introduced to the House by Rep Tom Burch in March 2007. Encourage the purchase of a submarine to patrol the waters of the Commonwealth and search and destroy all casino riverboats. I strongly suggest reading the complete text of the resolution because it's brilliant. The House of Representatives does hereby authorize the notification of the casino riverboat consulate of this Resolution and impending whoopin' so that they may remove their casino vessels to friendlier waters.